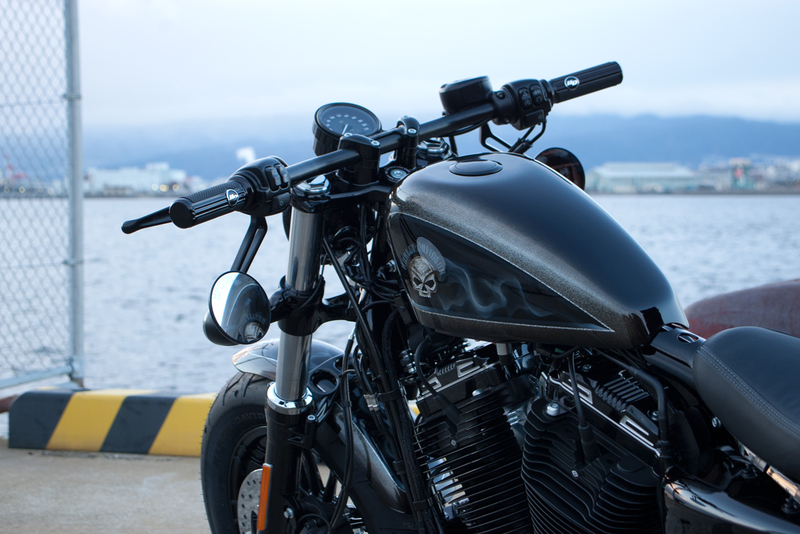 Specially customized Forty-Eight Legacy SE is now for sale. 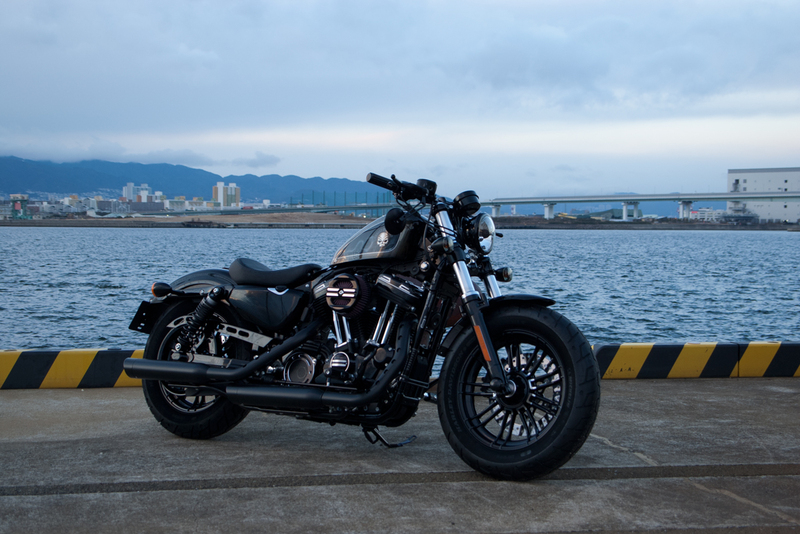 2017 model year Forty-Eight is modified and finished with special color. 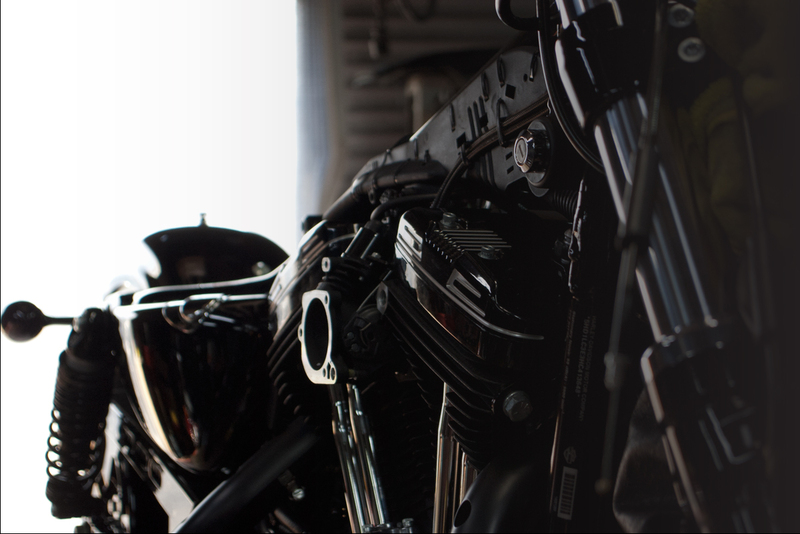 These vehicles are sold only 225 in the world. 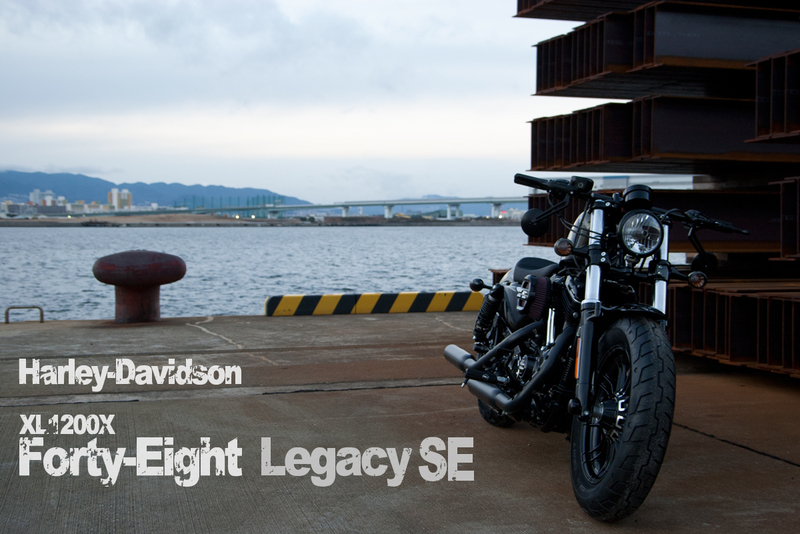 In Japan, a mere 11 Legacy SEs are sold. 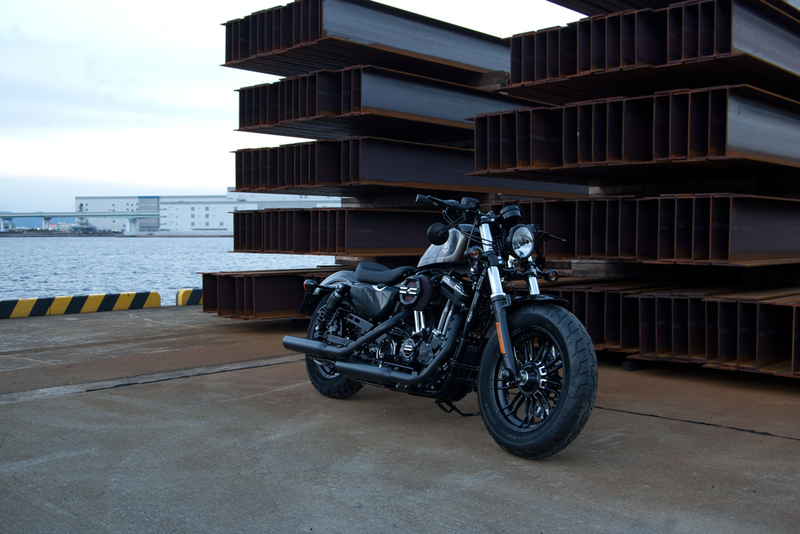 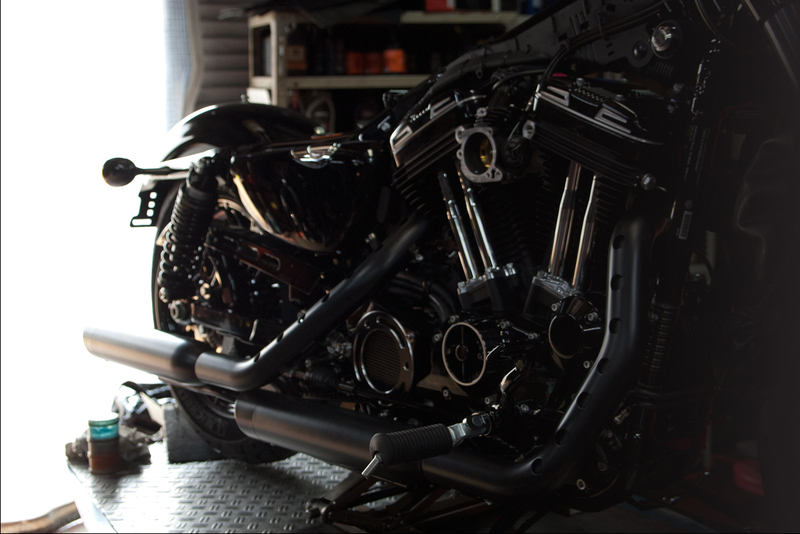 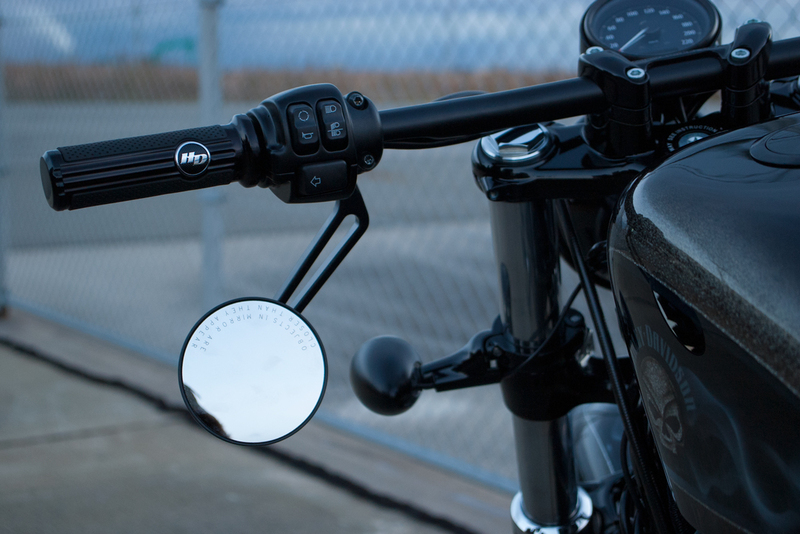 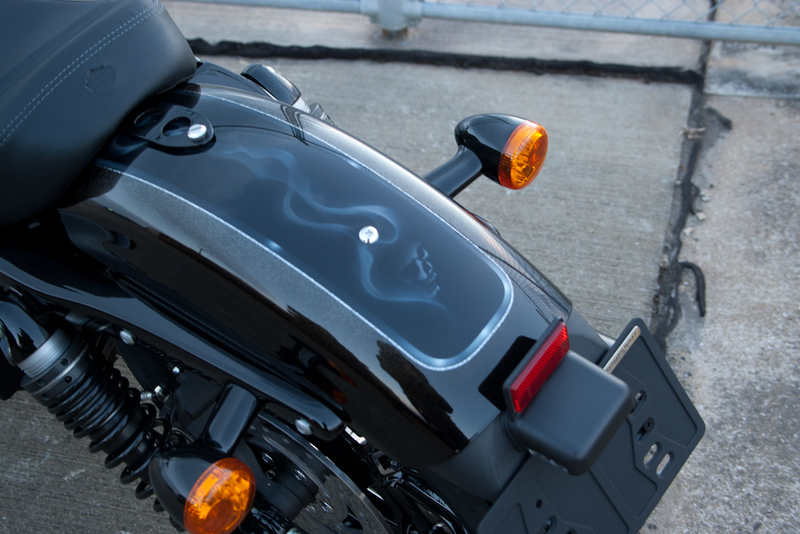 All of the custom parts used in this Forty-Eight are embedded by skillful mechanic precisely. 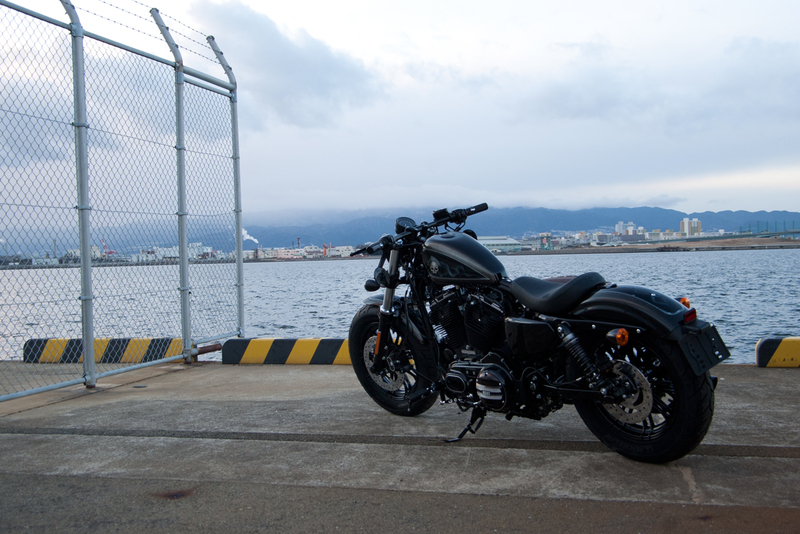 Forty-Eight Legacy SE has Screamin’ Eagle exhausts. 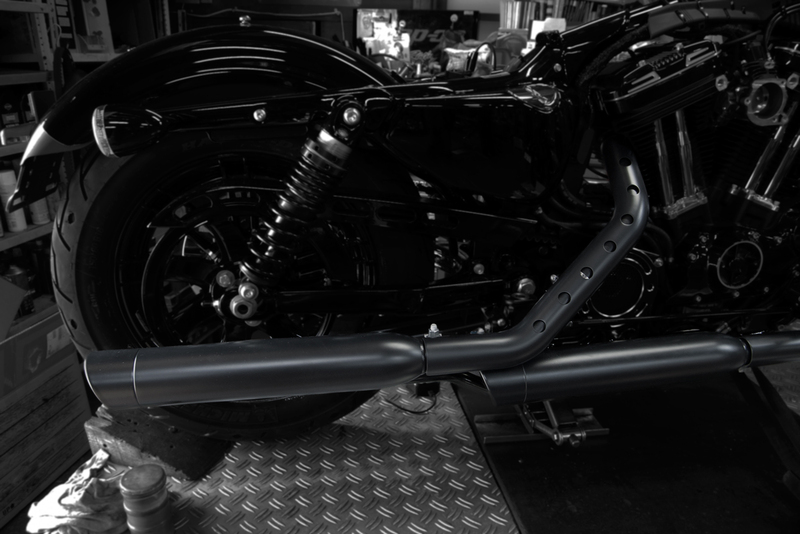 Screamin’ Eagle exhausts have been rare items in Japan for a long time because of vehicle regulations. 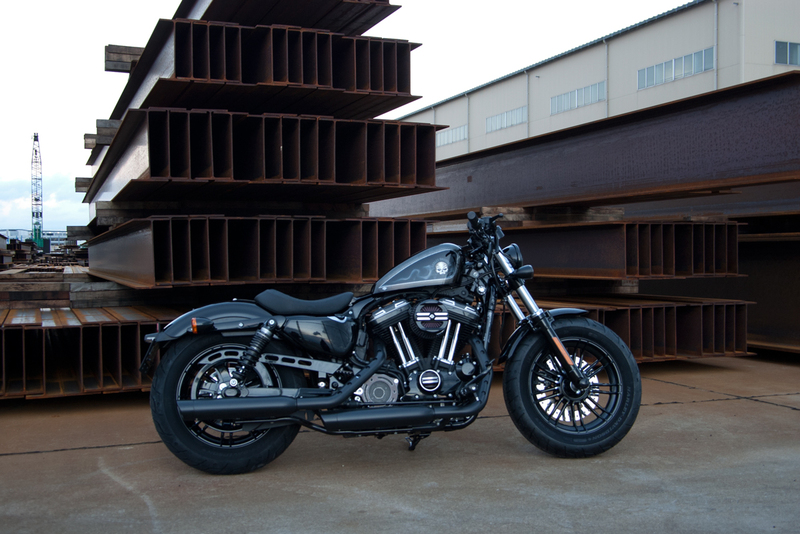 One of 11 Forty-Eight Legacy SEs is exhibited in our showroom now. 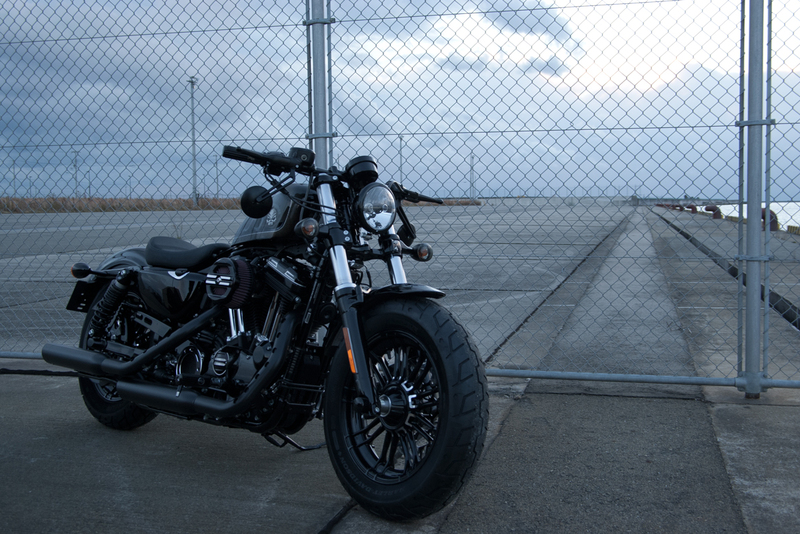 Never miss the chance to see this hard-to-find vehicle.